Hello everybody! 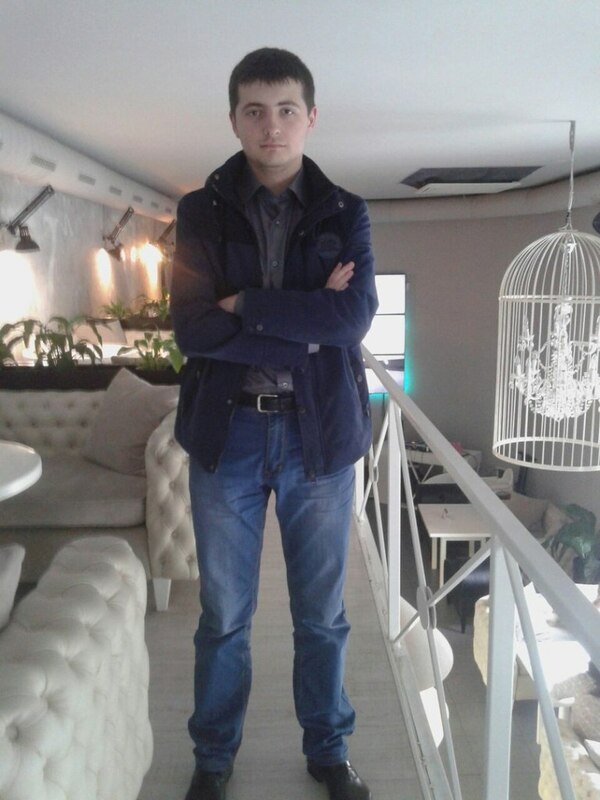 My name is Alexander, I study English on department of foreign languages. My purpose of being here is to find native speakers of languages which I try to learn, they are English, Spanish, French and German. I really want to practice speaking and writing. Please, help me with this. 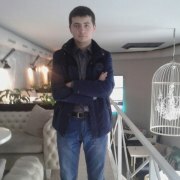 I also can help you in return with Ukrainian and Russian if needed. I hope to hear from you soon. Bye!